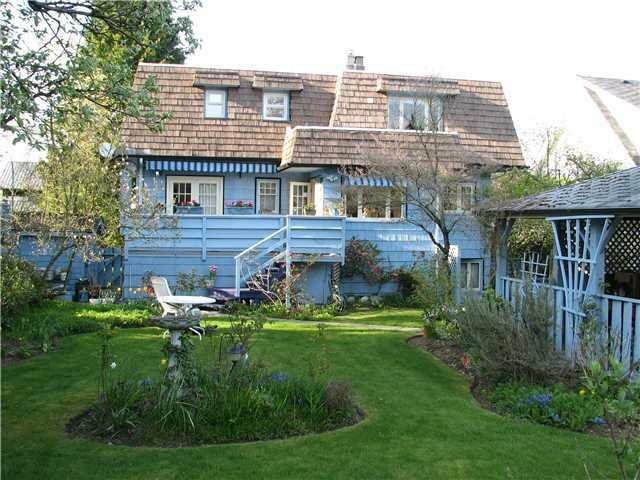 2626 W 33rd Ave, Vancouver - SOLD | Leigh Freeman - Macdonald Realty Ltd.
Don't miss this extraordinary mountain view, 60 X 128 ft building lot in Mackenzie Heights! Top of the hill location with excellent nearby schools including St. George's, Prince of Wales, Crofton House, and Pt. Grey. Zoning allows for an approx. 5,300+ sf new home & laneway residence. Live in or collect rental income from this well maintained character home with 4 spacious upstairs bedrooms, 2 down and 4 bathrooms. Enjoy a luxurious master bedroom with beamed ceilings, ensuite bath, walk-in closet and expansive mountain views. 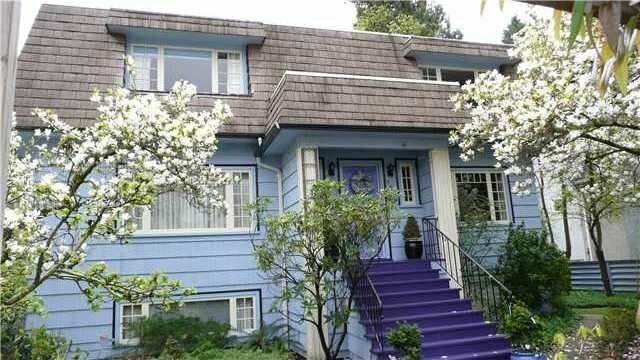 Property features include heated tile bathroom floors, a basement Nanny/rental suite, beautifully landscaped, south facing backyard, and a desirable location between Kerrisdale and Dunbar town centres.